S came home late last night and I was passed out, but I can't wait to see him tonight!! Anyways, today I have a super busy day, but I am always down for a good linkup! Hopefully, by the time Shannon re-visit's this linkup, I will have been able to cross off at least 1 of these off of my list....otherwise, I will be VERY depressed! 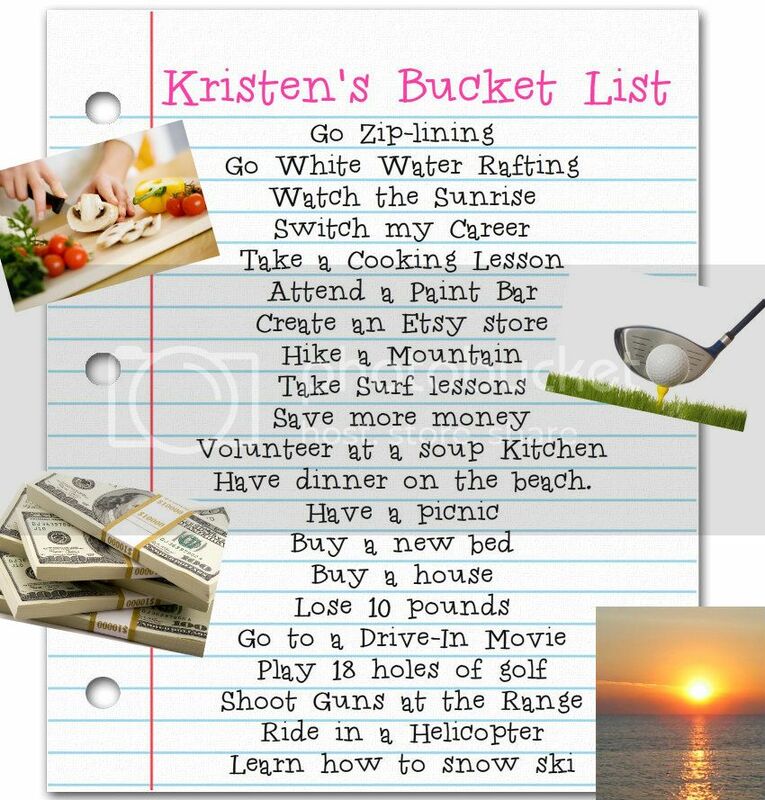 What's on your bucket list!? What a fabulous list. The hubs has been begging me to go water rafting with him but I'm super scared. Honestly, I almost drowned in a wave pool haha. Awesome list! Ziplining and white water rafting are so much fun and give you such a great rush! I highly recommend both!